This is it, the race of all races. 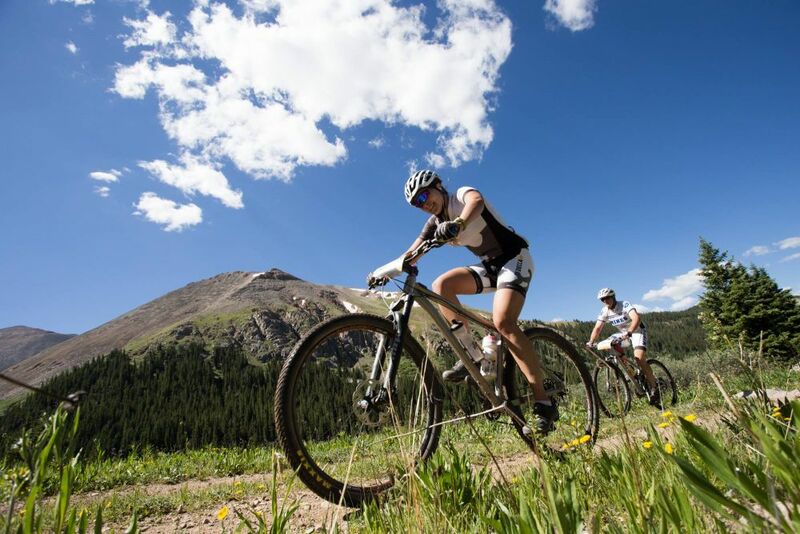 One hundred miles across the high-altitude, extreme terrain of the Colorado Rockies, this event was created for only the most determined athletes. Starting at 10,152 feet and climbing to 12,424 feet, you’ll be challenged to catch your breath — while the views try to take it away.